When designer Manish Arora showcased an essentially Indian Collection at the Paris Fashion Week in September this year, it gave a broad hint that Arora is looking at surging his business by focussing on his Indian wear line – ‘Indian by Manish Arora’. This line was initiated in 2009 and consists of Bridal and Luxury Ethnic wear. 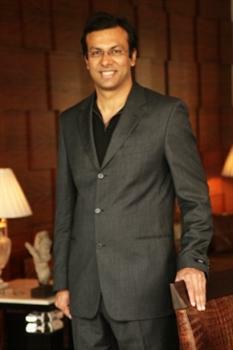 Maple Capital Advisors stitched the Joint Venture between BIBA and Manish Arora though Siddharth Bindra, MD of BIBA and Deepak Bhagwani, partner of Manish Arora had been discussing the deal for quiet some time now. Bindra and Deepak go way back as both are from Mayo College, Ajmer. 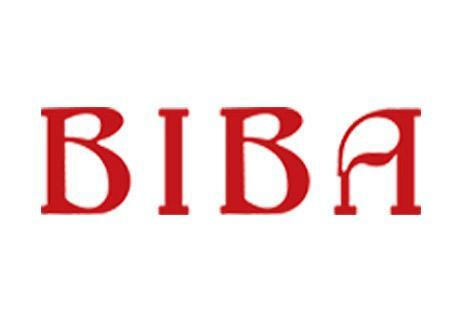 BIBA has picked up a majority stake of 51.49% in ‘Indian by Manish Arora’. The JV company will focus on expanding the retail footprint and the first store is expected at The DLF Emporio in coming three months and a total of four stores in all the metros in coming six-months. The JV plans to open 20 stores in next two years and target a revenue of Rupees 30 crores in that period. The Joint Venture is a win-win for both, Manish Arora and BIBA as Arora wanted a pan-Indian exposure for his ethnic wear and BIBA is definitely the largest retailer of women’s ethnic wear with 100 outlets across the country and Bindra was looking at introducing Bridal and Luxury Ethnic Wear in his product line. The JV will retail premium and fashionable ethnic clothing range with prices ranging from Rs 2500-7500 for T-Shirts and Tunics, Salwar-Kameezs ranging from Rs 9500 to Rs 25000 , Sarees ranging from Rs 25000 – 50000 and lehengas starting from Rs 50000 to Rs 200000. Now let us wait and watch how the marriage transpires.